Watch the Asuai Vol. 2 music video from Phlow. The Lagos, Nigeria influencer is back, and her songwriting is shining in all it’s glory, just in visual form. Today she delivers a full music video for her latest EP titled Asuai Vol. 2. As she tells the listener to be their own hero, Phlow displays raw lyrical and vocal skill on top of brilliant production coming in from Dr. Mad. Phlow takes on the role of 4 different narrators, switching her ego based on the message she portrays. Phlow is hands down a burgeoning talent that must be traced, as we can expect a definite takeover when the time comes. 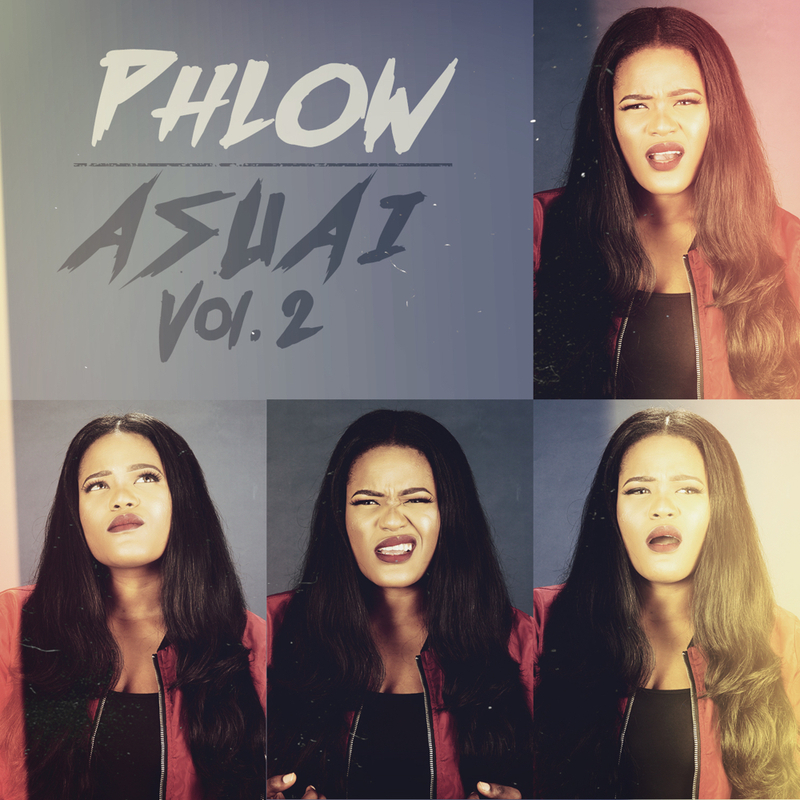 Watch the Asuai 2 music video from Phlow, and be sure to keep tabs as we await new content.